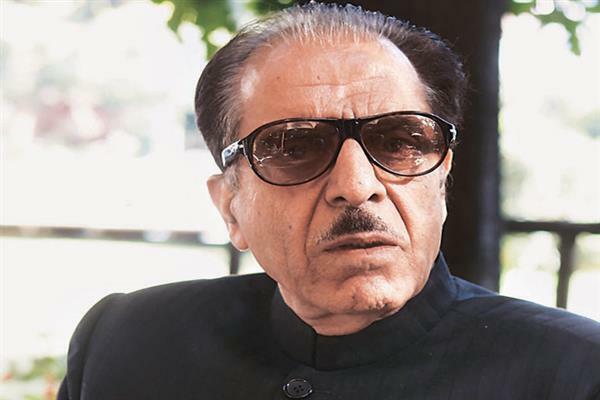 Srinagar, Apr 13 : Former Union Minister and senior Congress leader, Prof. Saifuddin Soz Saturday said that the promise to abrogate Article 370 by Bharatiya Janata Party (BJP) was only a hoax, aimed to fool voters. “There is a stake in my library where the BJP Manifestos for 1998, 2004, 2009, 2014 & 2019 are in a Pile! All Manifestos assert that Article 370 of the Indian Constitution would be abrogated. The hoax had been maneuvered for the gullible voters to be hoodwinked for winning a particular election!” Soz said in a statement issued. 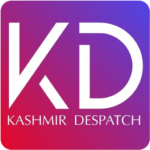 One can understand Amit Shah’s compulsion to decide 2019 results in his mind, he said, adding that Amit Shah and the likes of him in the RSS/BJP, know fully that Article 370 can neither be abrogated nor amended, against the will of the people of J&K State. “The strangest part of this electoral game has been that a sane man like Atal Behari Vajpayee too had been made part to this meaningless and misleading narrative! The moot point is that Modi-Amit Shah duo and other die-hard elements in the RSS/BJP camp are desperately raising a rhetoric which has been woven together with a deeply divisive and communal propaganda, has already caused harm to a secular and pluralistic polity that India had to be!,” he added. “Many members of the national opposition feel convinced that this Formula will work in Election- 2019! Let us see what happens,” he added.